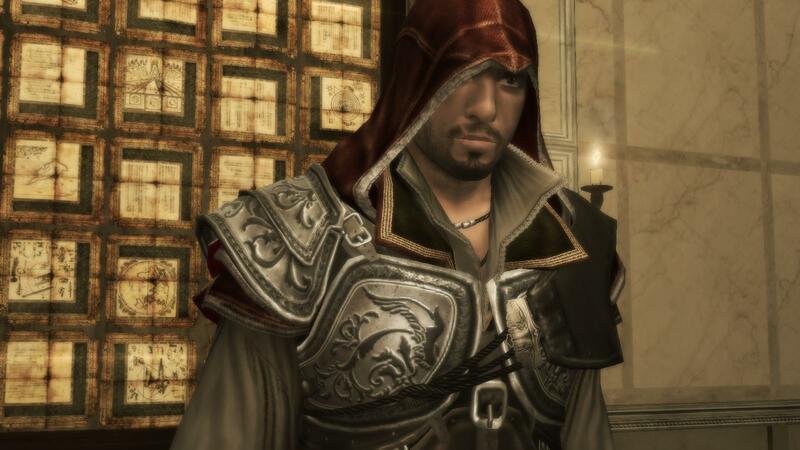 Ezio is coming to Soul Calibur V! The rumored new addition of Ezio Auditore da Firenze being a new character for Soul Calibur V was officially confirmed on Gametrailers TV last night. 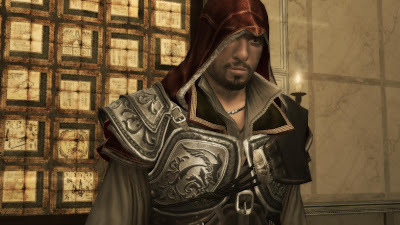 The Assassin's Creed II, Brotherhood, and Revelations star will be available to use in both the Xbox 360 and PlayStation 3 versions of the game.